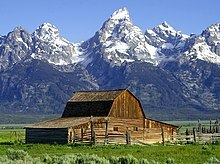 Wyoming iyisifunda eMelika. Isiqongo Cheyenne. This page was last edited on 1 uLwezi 2013, at 17:11.